Locks are very important in keeping the privacy and security of your properties, whether it is a residential or commercial structure. 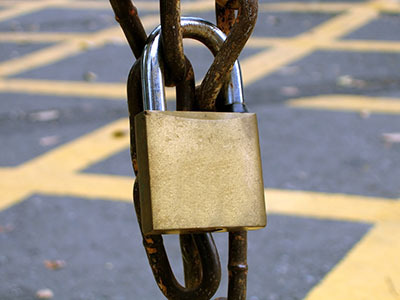 Different locking systems are used and they range from simple locks to high security systems. Locksmith Mission Viejo can give advice to dealing with these types of locks. When you say locks, this is not just about door locks, it also refers to safe, cabinet locks and everything that may require locks for privacy and security purposes. Keyed entrance locks are the most commonly used locks at homes. It can be locked and unlocked from the inside and has a key hole on the outside part so it can also be unlocked using the key. Single-cylinder deadbolt is another type of lock used on residences. A key is needed to unlock the door from the outside. It has a thumb turn lock, which is used for locking and unlocking the door from the inside of the house. 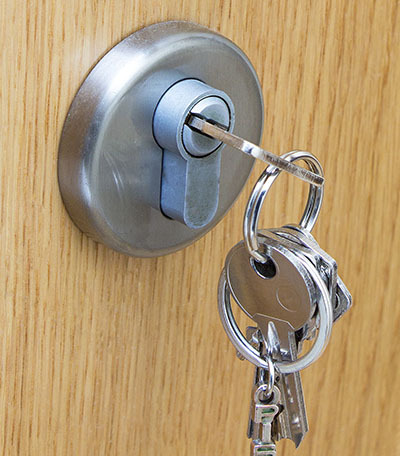 Double-cylinder deadbolts are more secured since a key is needed to lock and unlock the door from the inside, as well as from the outside of the house. There are also cabinet and file cabinet locks used at home though they usually just need a key to open. The locks used in residential homes can also be used in commercial structures, especially in small offices. 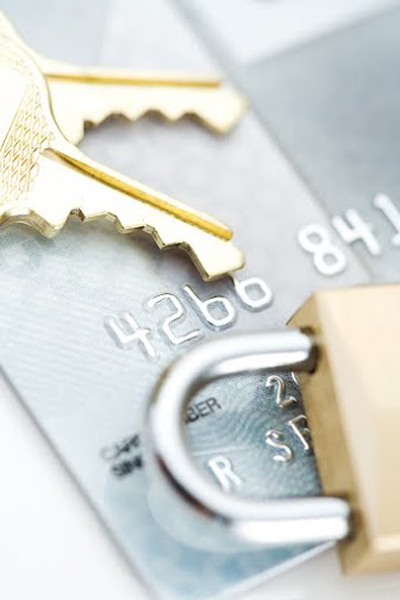 However, with bigger companies, they usually go for lock systems with higher security. Safe installation is also common in securing valuable files and items. There are electronic lock systems in which the door can only be opened by pushing on a specific button remotely. Cards are also swiped on readers to provide access to the authorized people. There’s also the fingerprint scanning in which the reader analyzes the fingerprint of the employees to determine who has access to a specific area. These systems provide better security and they can effectively prevent unauthorized access.